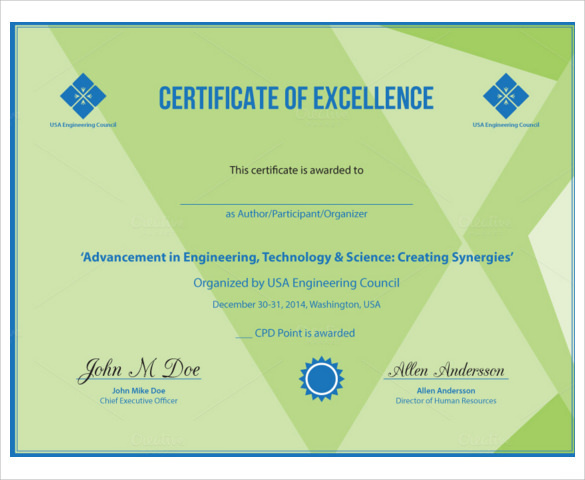 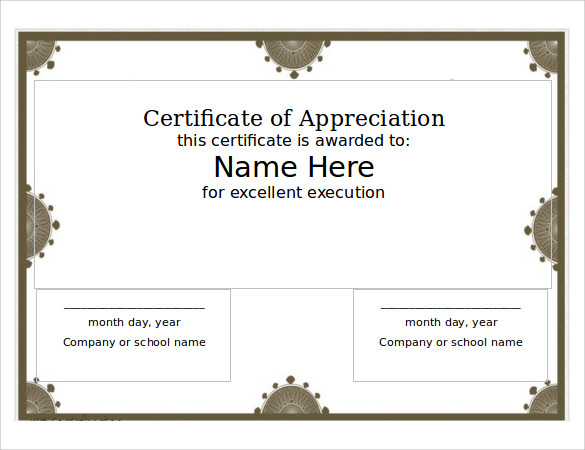 Are you going to organize an event for which you need certificates in bulk? 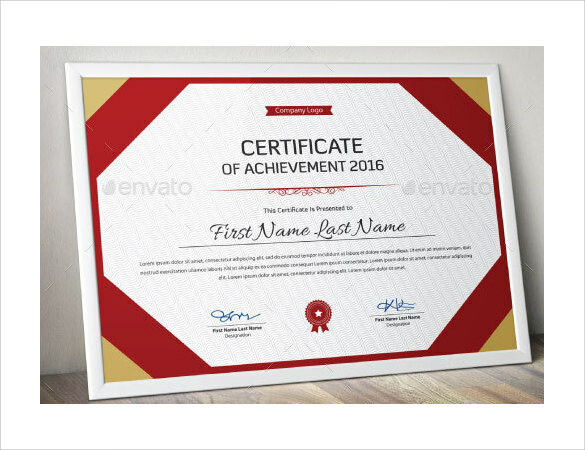 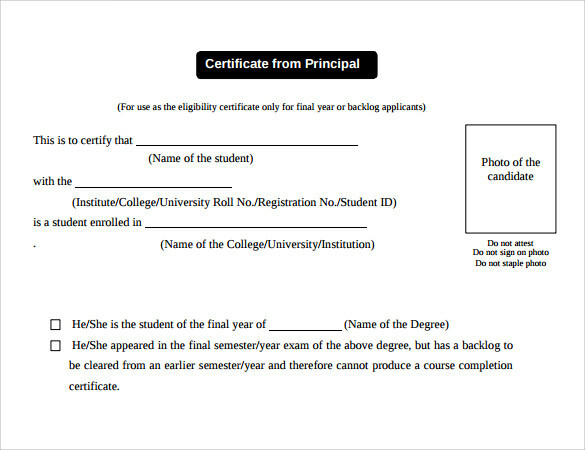 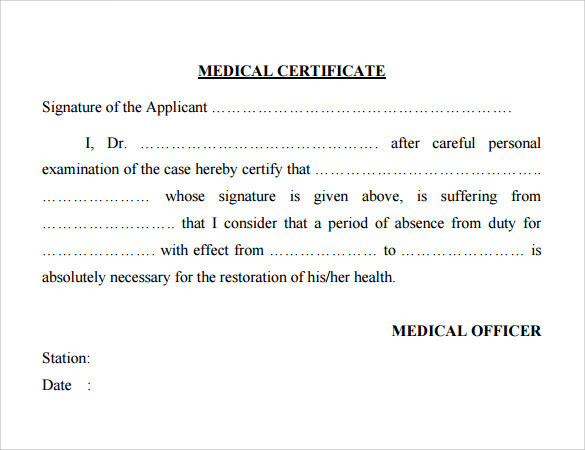 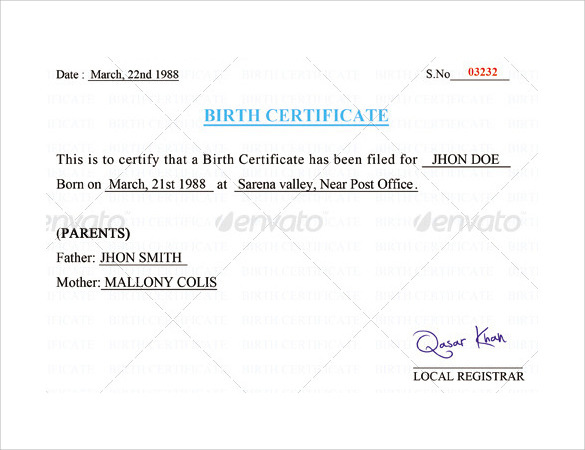 Well the sample printable certificate templates can help you to get lots of prepared certificate within short time. 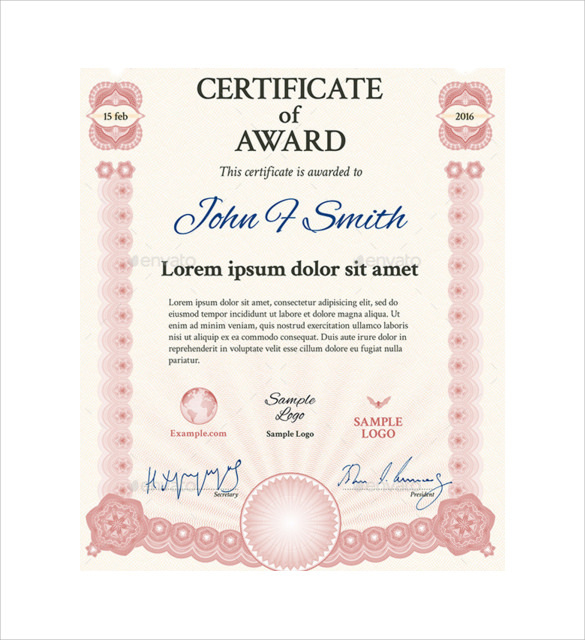 You just need to print and download them, sometimes after customizing the content as per demand. 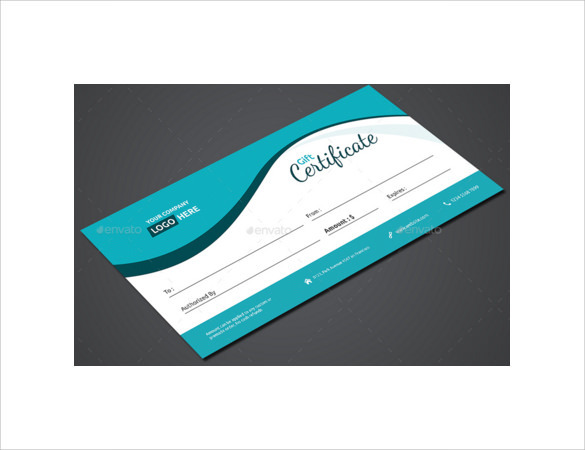 Now you need not to rush towards the shop every time you want lots of printable certificate during prize distribution events or performance representation ceremony. 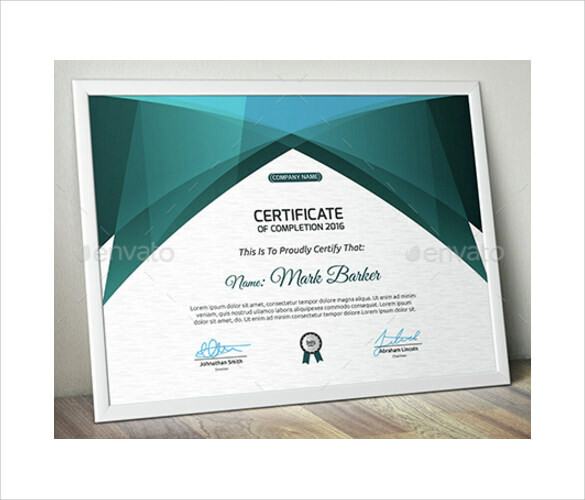 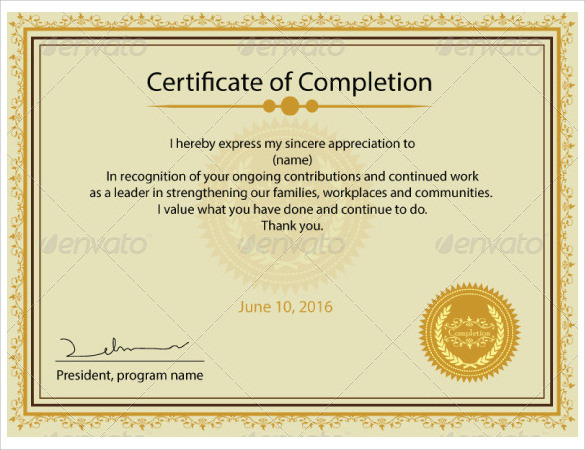 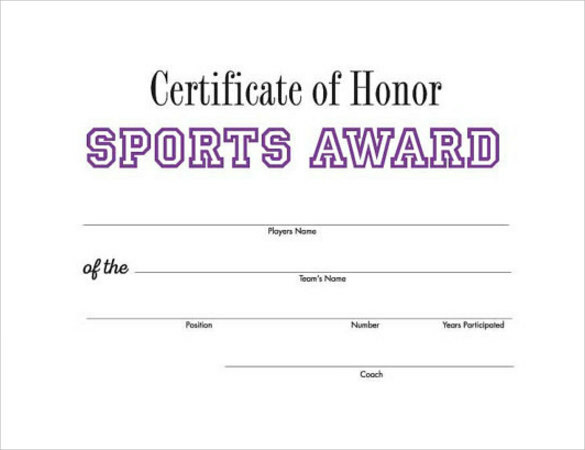 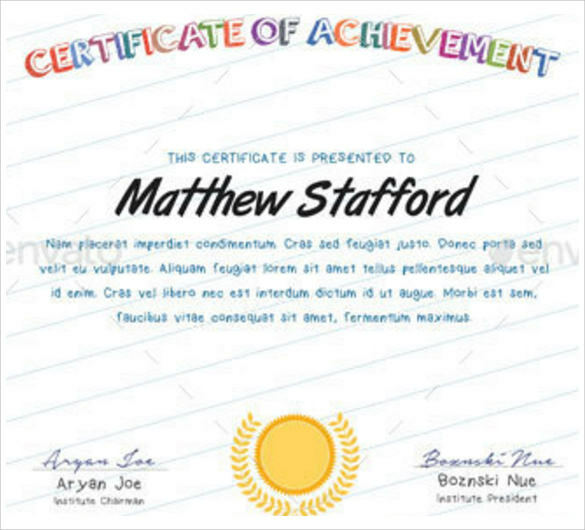 The sample printable certificate templates, Printable Award Certificate Templates can be used by trainers, coaches, tutors, teachers, managers and employers for appreciating their students, employees, trainees etc. 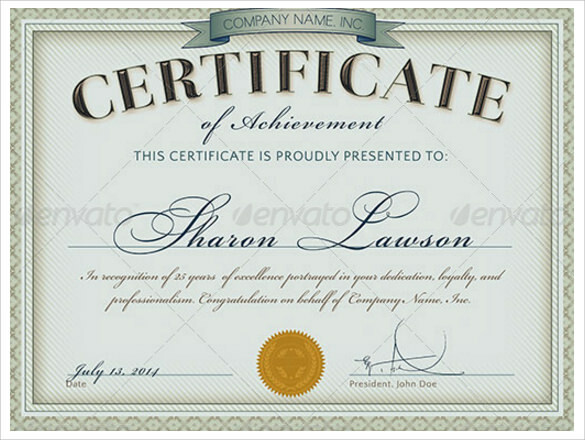 The templates available in PDF and word format save your time and money.